An incubator complete with fertile eggs can be delivered along with a full activity pack and instructions to your classroom. 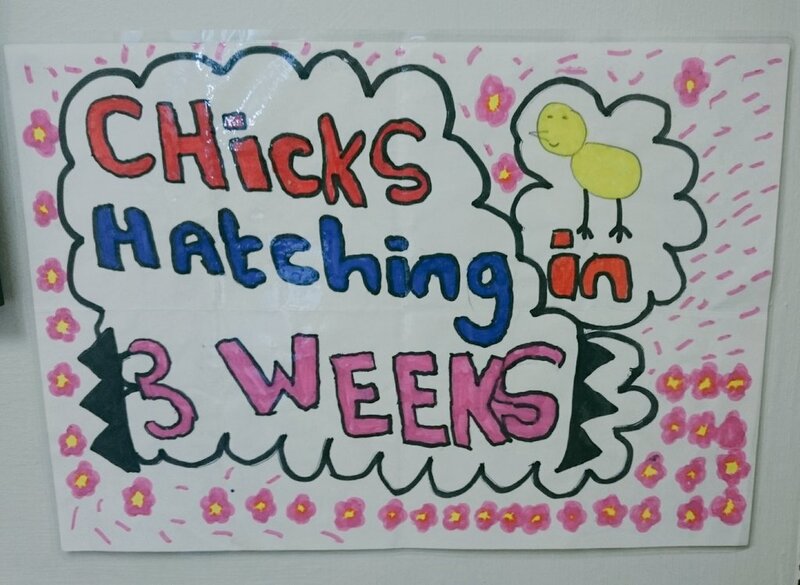 After three weeks watch the chicks hatch out, the class can then design and build a home for them where they can be observed and handled. 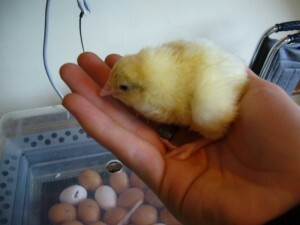 Chicks must then be brought back to the Farm or collected by us. 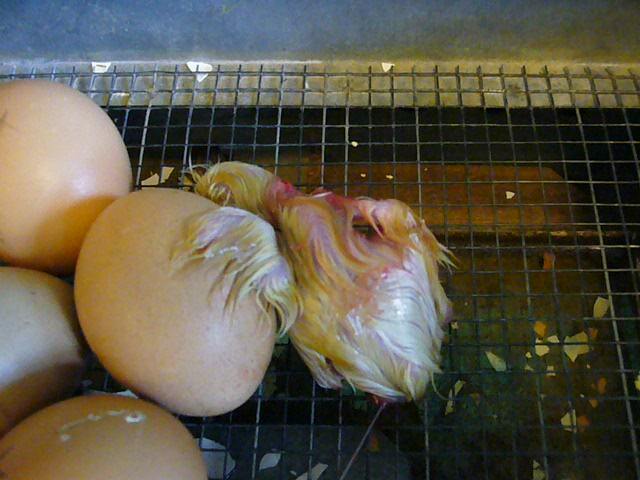 Please do not give the chicks away as this is a health risk. 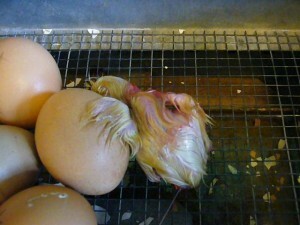 Chickens and chicks can be bought from the farm at a very reasonable price! 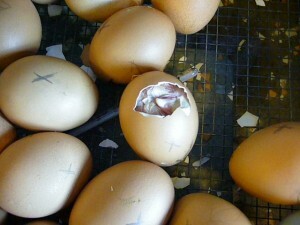 Most of our incubators are self turning and do not require attention at weekends. Over 20 years of experience and advice available. Hire or buy – we also sell quality self turning incubators and heat lamps. Evidence shows increase in motivation, learning and attendance, also parental involvement – an unforgettable experience.